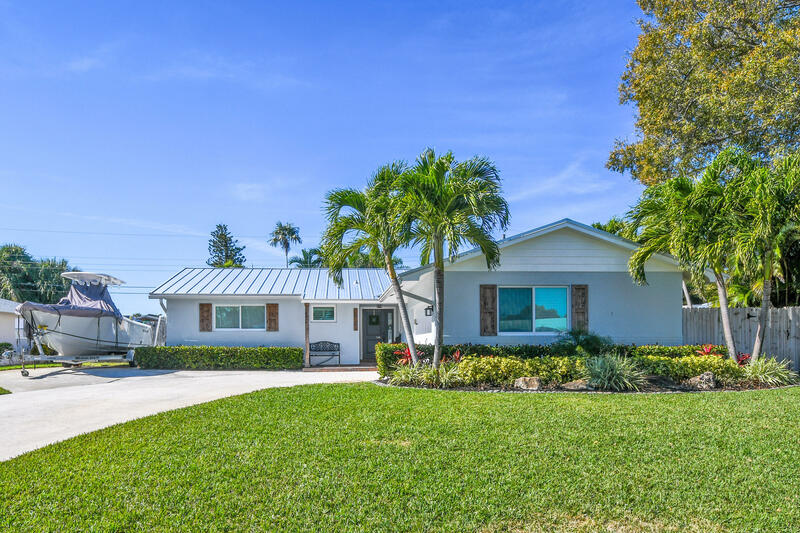 COMPLETELY RENOVATED in the heart of Palm Beach Gardens. Only the finest designer finishes. Everything is NEW...metal roof, impact windows, doors & sliders, A/C & duct work, and water heater. All new electrical panel, riser, wiring, outlets, switches, HDMI, & LED lighting. New state of the art kitchen w/ stunning cabinetry, quartz counters, huge island & upgraded appliances. Elegant light fixtures, plantation shutters & wood plank tile floors throughout. Exquisite master bath has custom cabinets, double vanity, tile work, & walk-in shower. Relax in your fenced private backyard and freeform pool w/ new Diamondbrite & pool pump. 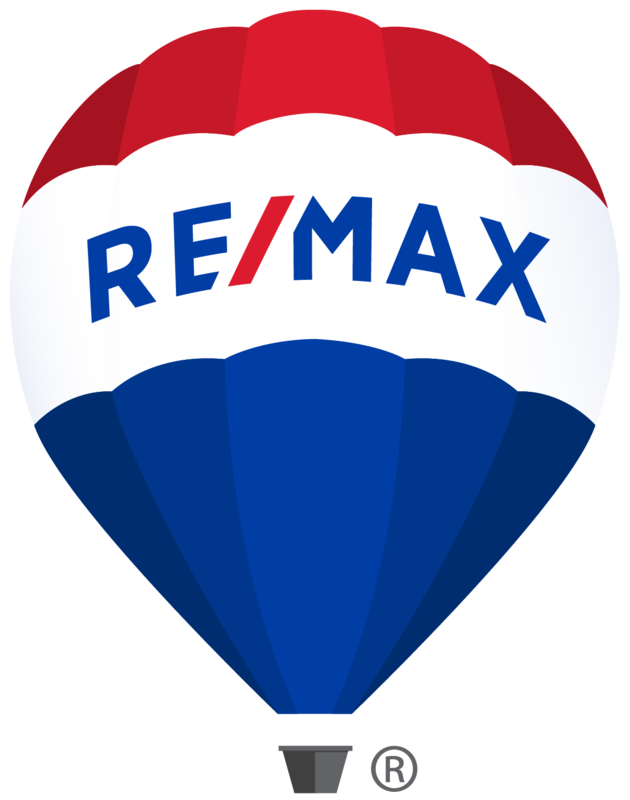 This home is crisp with new interior and exterior paint, cedar shutters, decking, epoxy flooring & laundry station in the oversized 2 car garage. Room for boat/RV.